Are Good Trainers Born or Raised? 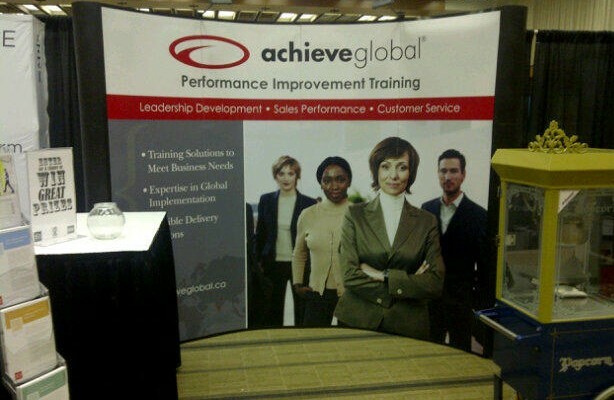 The annual Canadian Society for Training and Development (CSTD) Conference and Trade Show is taking place Nov 13 – 15 at the Toronto Metro Convention Center, North Building, and AchieveGlobal is excited to be there again this year! To learn more about our research-based solutions, sustainment tools, multiple delivery options and our global reach, come visit us at booth #809. Pass by, say hi and enter our draw for a swell prize. View the full conference schedule of events and learning sessions here. Which sessions will you be attending? 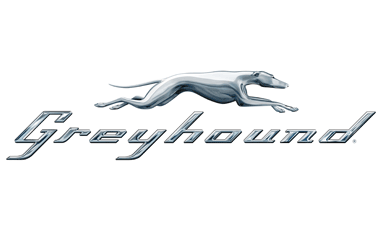 The Greyhound running dog is one of the most-recognized brands in the world. It is a dynamic symbol for a market leader in the rapidly changing and highly competitive transportation industry. With many available options, transportation companies continuously strive to retain existing customers, as well as to attract new ones, by maintaining excellent customer satisfaction rates. Greyhound Lines, Inc. is the industry leader of intercity bus transportation, with over 3,800 destinations and 18 million annual customers. In business since 1914, the company’s longevity makes it one of the oldes transportation companies in the U.S. The key to Greyhound’s unmatched staying power is simply this: After safety, customer satisfaction is the company’s main concern. In an effort to effectively position its sales organization as trusted advisors to their dental customers, 3M ESPE Dental Products partnered with AchieveGlobal to deliver a comprehensive and innovative sales effectiveness program for its US-based sales professionals. 3M ESPE is a dental product manufacturer that markets more than 2,000 dental products. James Schmidt knows how quickly things can move at Samsung Telecommunications America (STA), a Dallas-based subsidiary of Samsung Electronics. As director of Packaging Operations, Schmidt has to deal with the realities of a reactive environment. As he puts it, “Here at Samsung we are known for taking quick action. 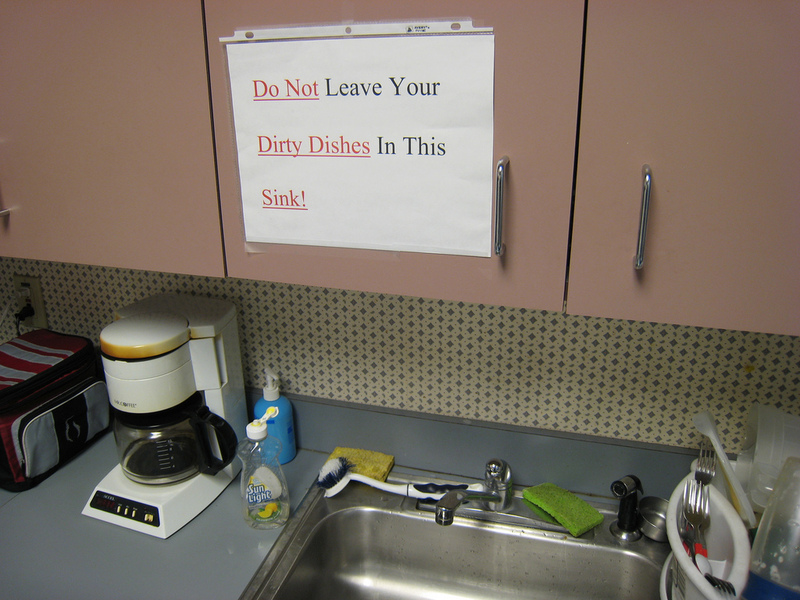 Sometimes this causes us to move directly to implementation before we have truly identified the cause of the problem. 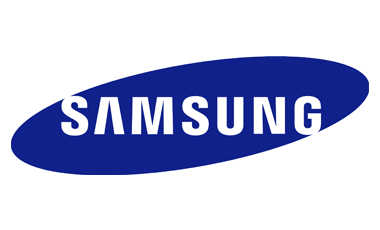 So, the methodical process we have learned will guide prospective leaders to think through the true cause prior to implementing.” That’s why Schmidt is such an advocate of the Leadership Development program Samsung offers its leaders.